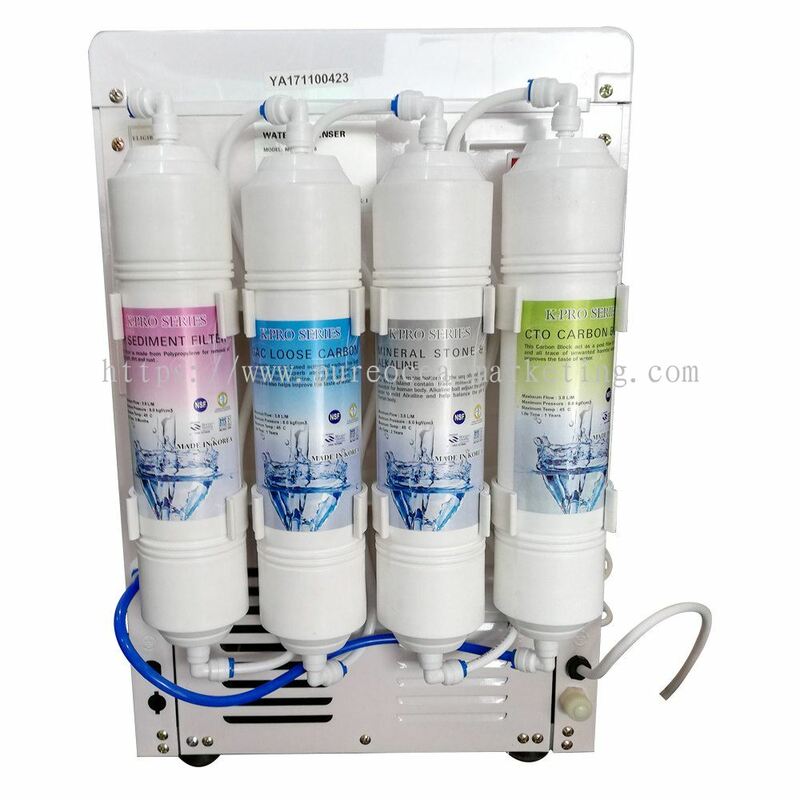 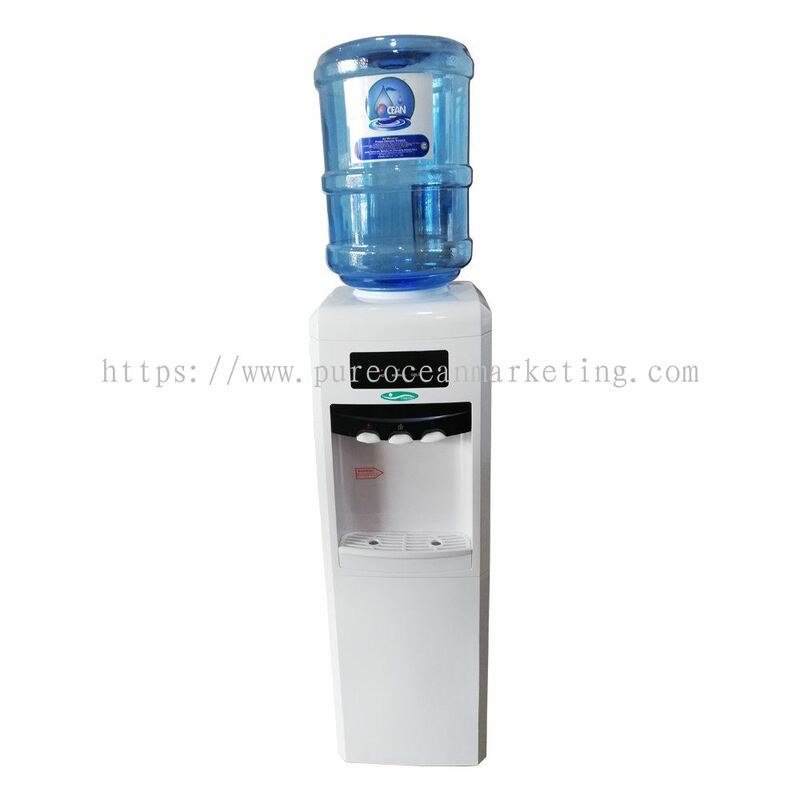 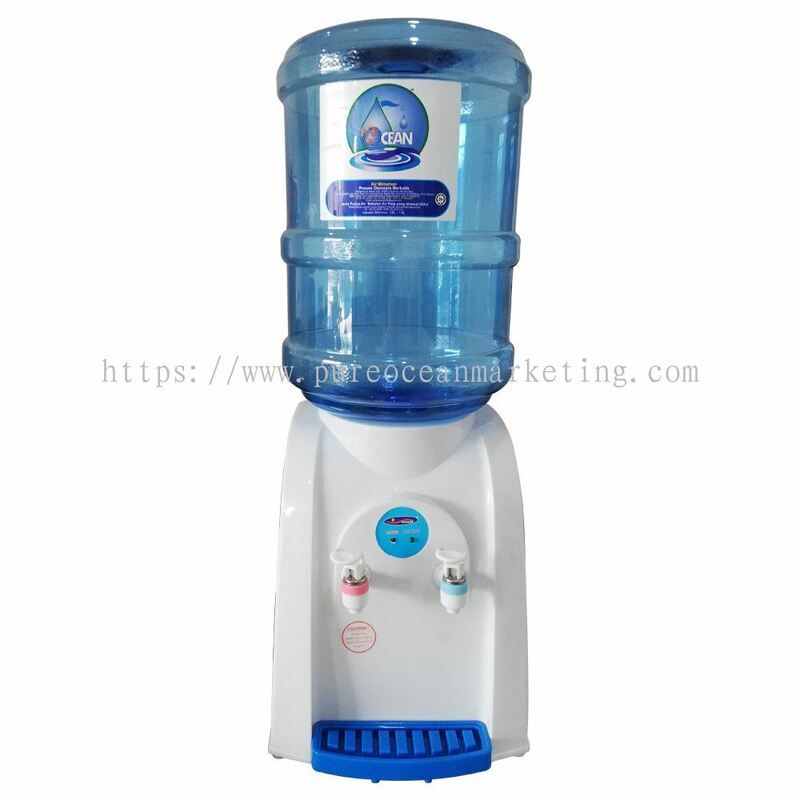 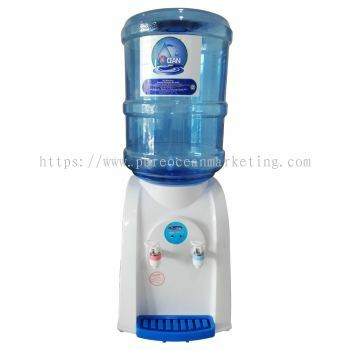 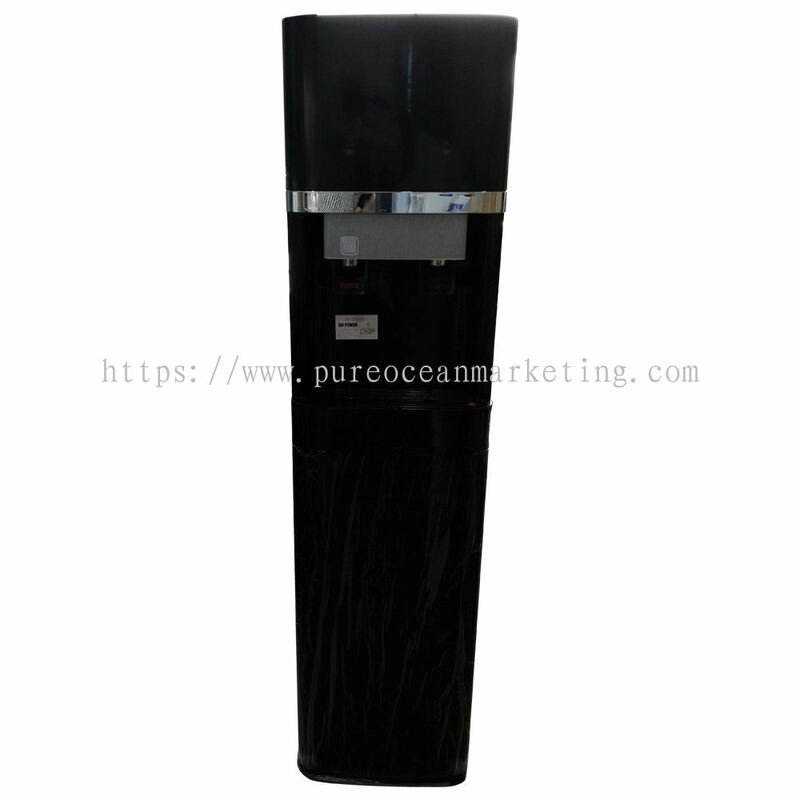 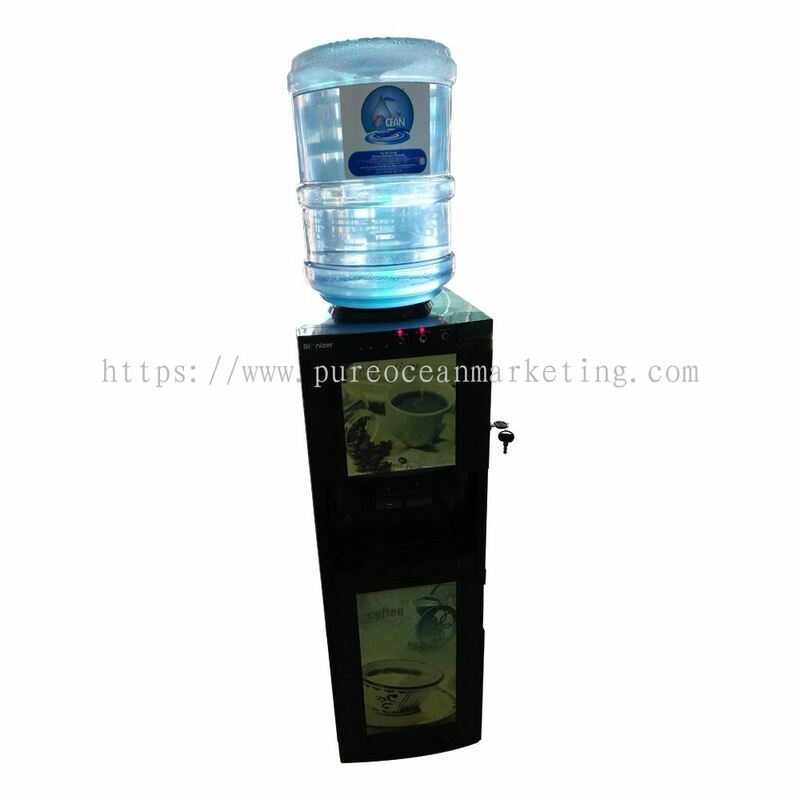 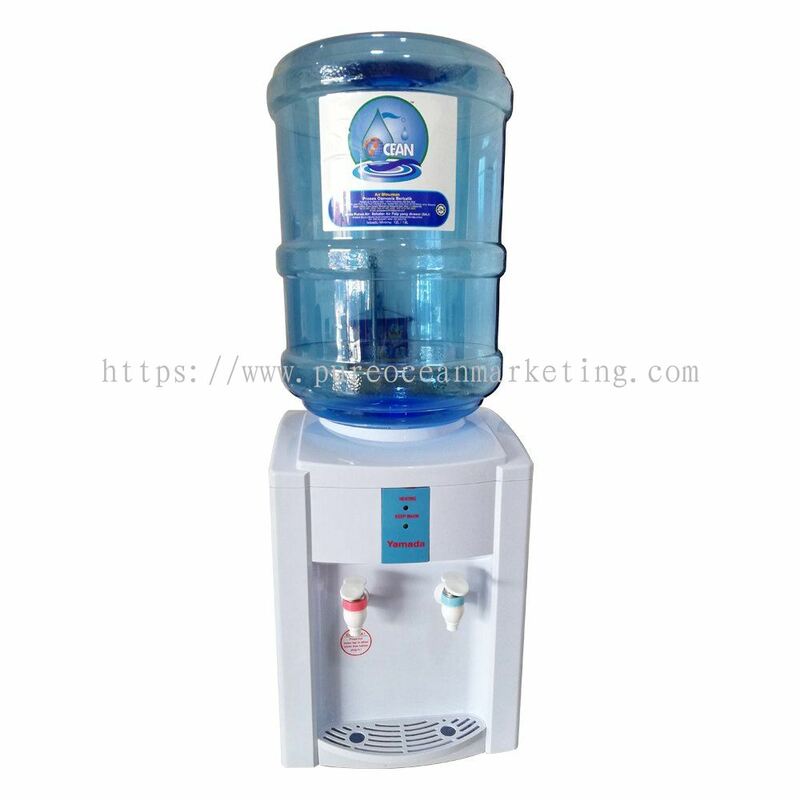 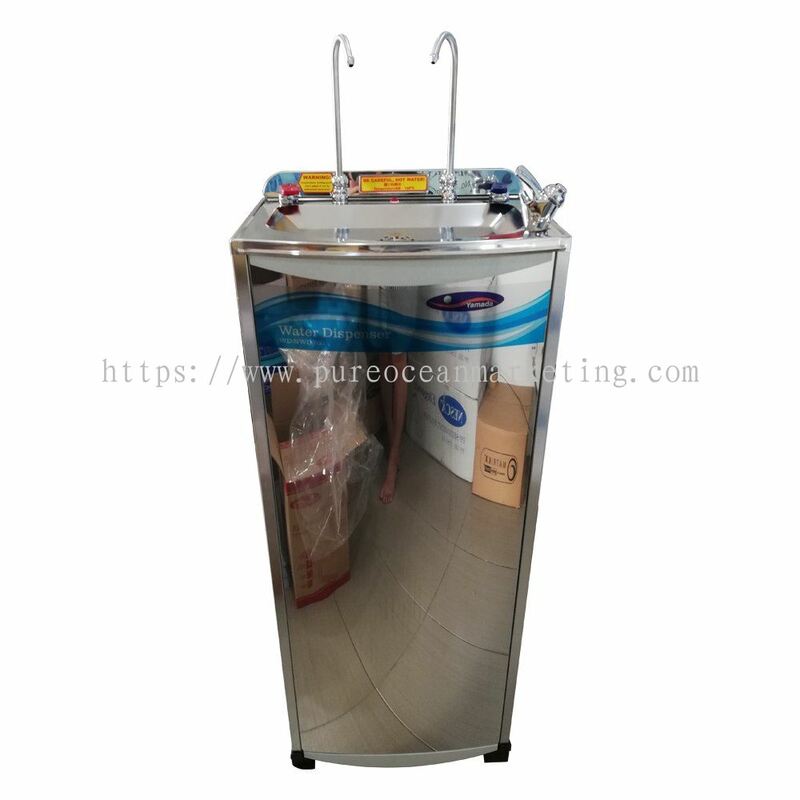 Pure Ocean Marketing (M) Sdn Bhd - The company specializes in water filter rental, water dispenser, water cooler and OEM bottle for RO water. 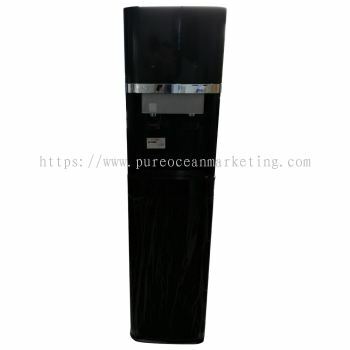 Pure Ocean Marketing (M) Sdn Bhd Updated Company Profile — Home Banner. 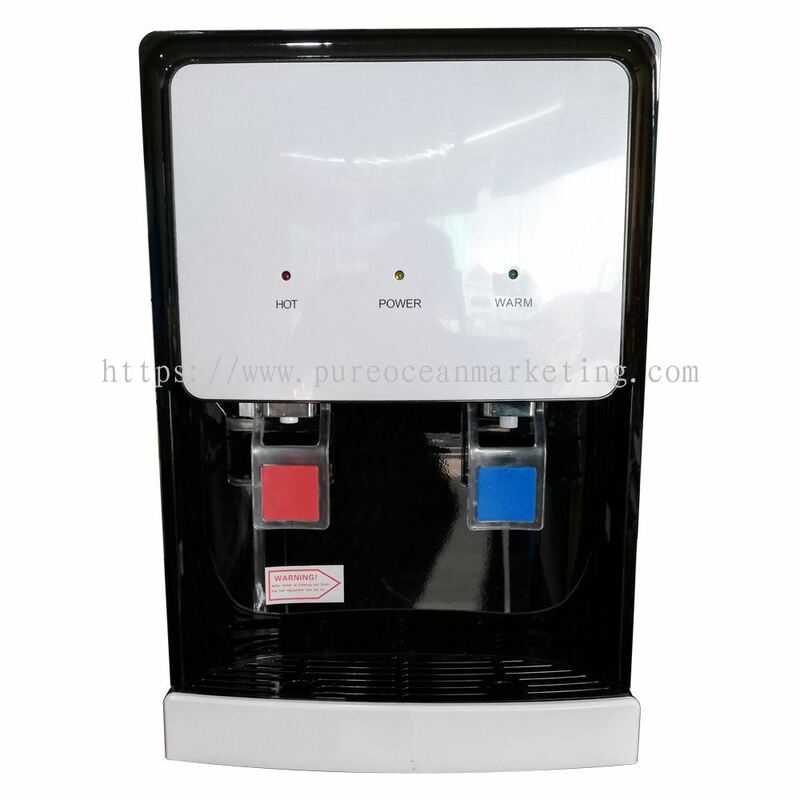 Pure Ocean Marketing (M) Sdn Bhd Updated Company Profile — Topbar Banner.